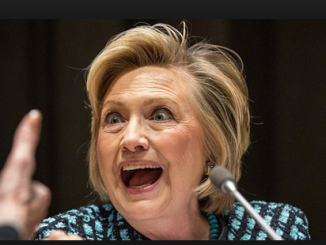 The documents reveal federal officials, including then-FBI Director Robert Mueller, failed to investigate criminal misconduct by former Secretary of State Hillary Clinton, the Clinton Foundation and Rosatam, the Russian nuclear firm that purchased 20% of the US’s Uranium. The law must apply to everyone or else it becomes a political weapon. 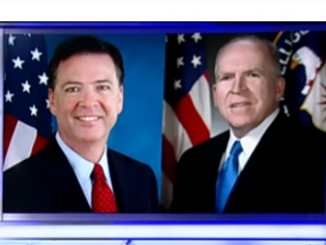 Political elites, including James Clapper, former FBI Director James Comey, and former CIA Director John Brennan lied to Congress, yet they have been rewarded instead of punished. 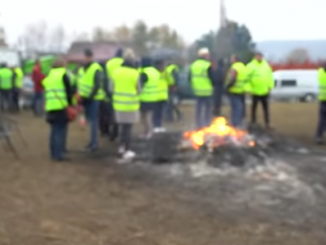 France: The “yellow vest” protests are against a 6% increase in carbon tax as the country follows its commitment to UN climate treaties that are based in global warming lies. The Paris Accord that seeks to phase-out diesel and gasoline vehicles by 2040.